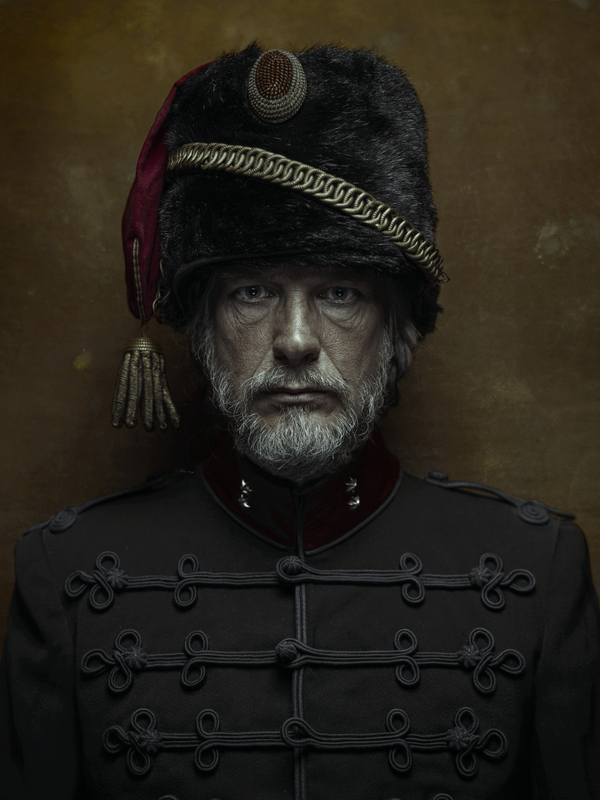 The series “1900” has been judged as Highly Commended by the London Photographic Association and was featured at an group exhibition in Art Gallery Contemporary Matters. 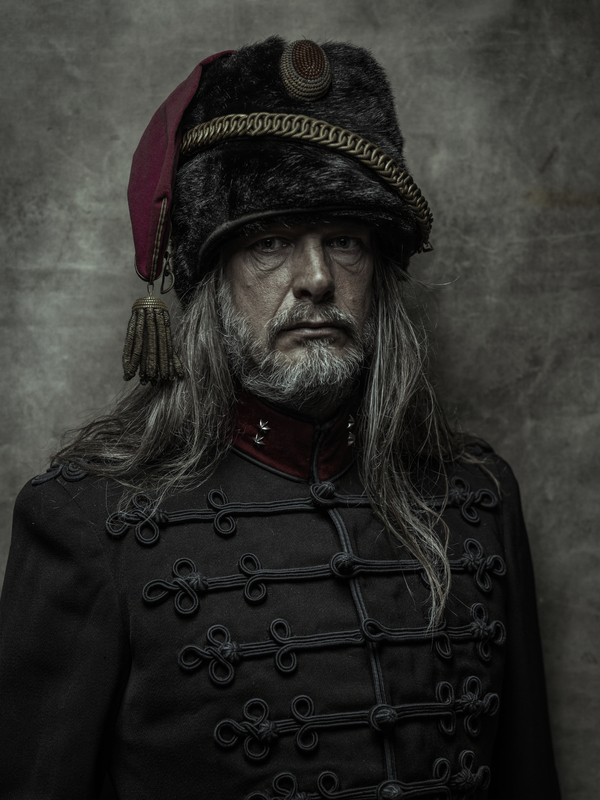 “Intrigued by a photograph showing a forefather dressed in formal Husar attire I decided to explore the voids in my ancestors’ history by creating memories of a fictive past. I chose to make images of the same person over an extent of time, showing him aging. This enabled me to make the abstract idea of time more visual. The work is not a portrayal of this particular individual with his personal identity but refers to man living through history, facing hardship.